Yvonne has 28 years of experience working in all aspects of business including marketing, project management, new product development, finance and public policy. Yvonne studied a Masters of Business Studies in Trinity College Dublin and then worked in Investment Banking in the areas of Product Development, Sales and Marketing in London for 10 years. 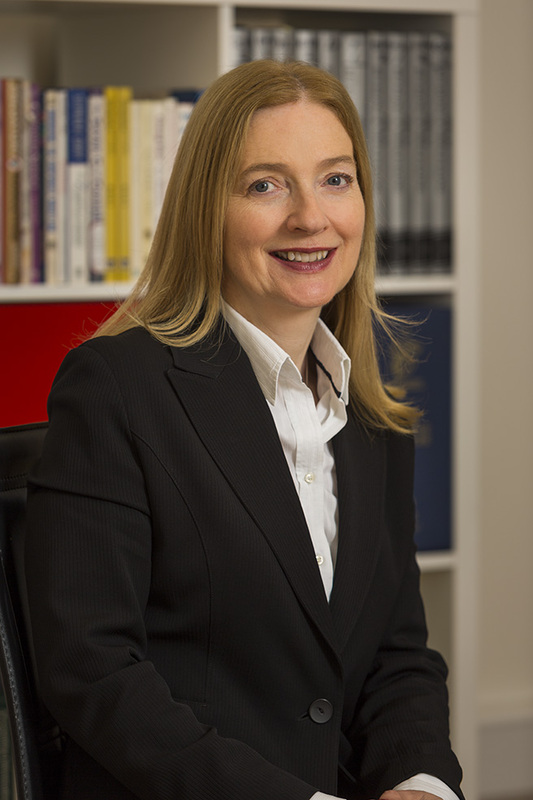 On her return to Ireland, Yvonne worked in Project Management, Economic and Public Policy before studying for a Full Time MBA at the Smurfit Business School.